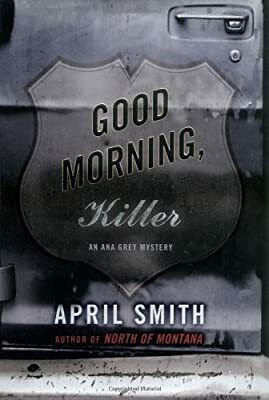 Author: Smith, April Set In . . . Description: An electrifying new thriller that brings back the complex, strong-willed, often-maverick FBI agent—Ana Grey—whom we first met in the author’s stunning debut novel, North of Montana.